We are always interested to hear from enthusiastic, passionate team players. 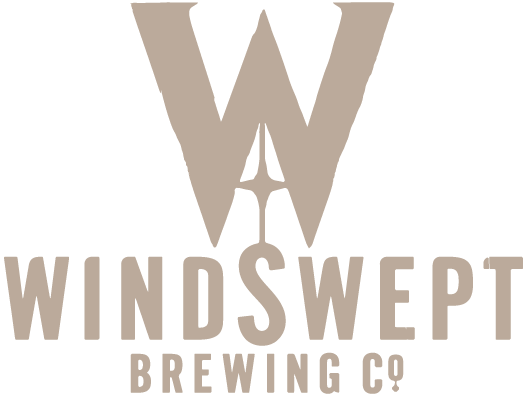 If the vacancy below is not for you and there are other skills you think you can offer Windswept Brewing then please email info@windsweptbrewing.co.uk. We are always looking for enthusiastic, friendly and hard-working staff to work in our Tap Room Bar and Shop to join our passionate and dedicated team. We will give you plenty of training to ensure you have a good knowledge of our beers and the perfect serve, barista skills and bar management. All we ask is that you are able to provide our customers an excellent experience and have the drive to go that extra mile. Throughout the year there are also a number of opportunities to work with us at a range of events. Approximately 8 – 12 hours per week (usually from 5.30pm on Fridays until close, Saturdays 1pm until close – however this may vary).